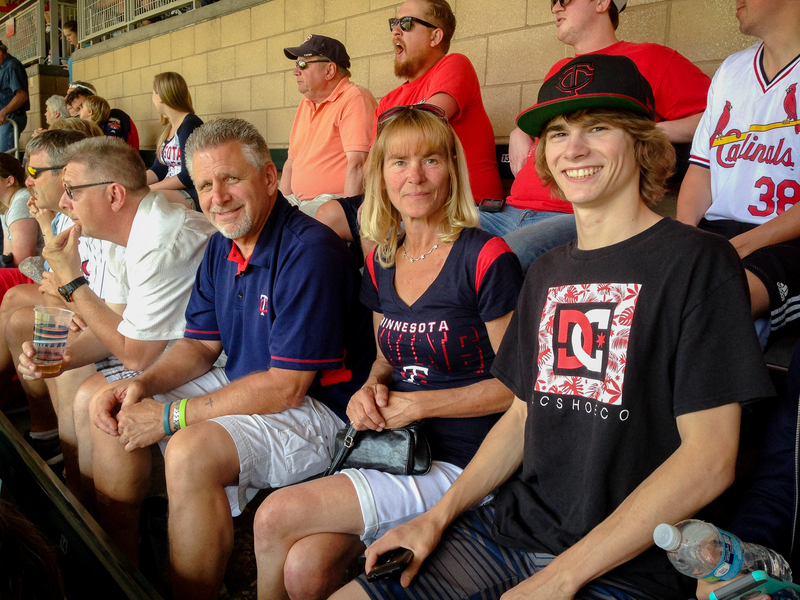 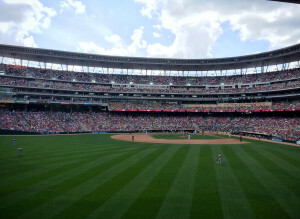 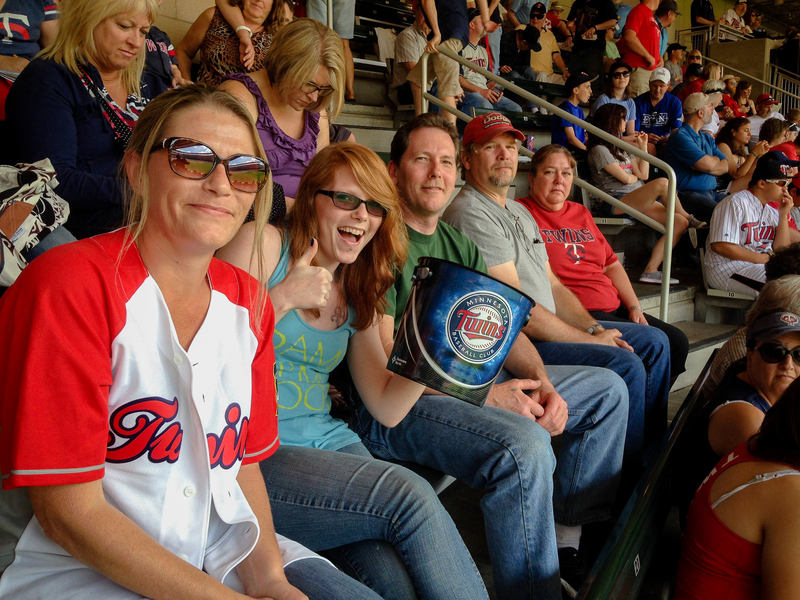 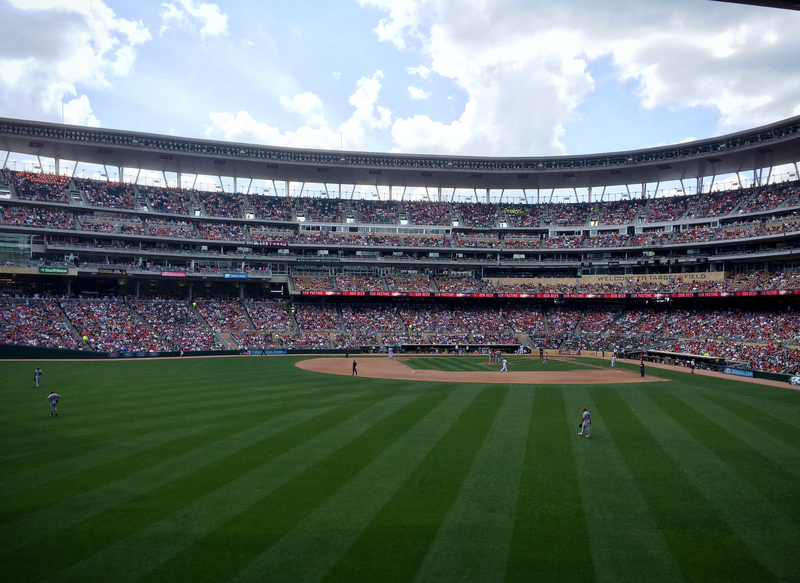 The staff at Imagineering Machine Inc. took an afternoon off to attend a game at Target Field to watch the Minnesota Twins! We had a blast and saw a walk off home run to win the game! 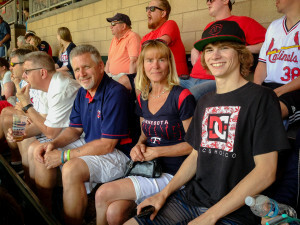 Thanks to everyone who was able to attend. 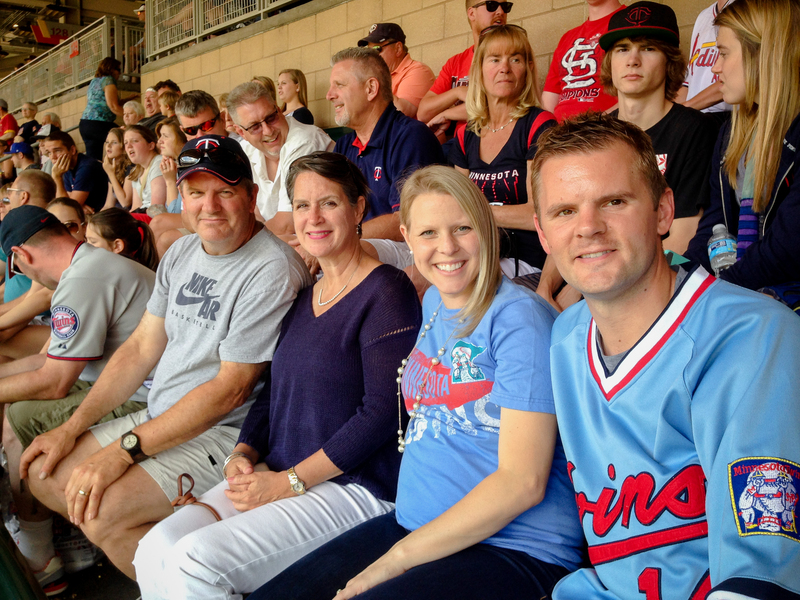 A big THANK YOU to the group sales office for the Minnesota Twins who helped us make it a great afternoon. (Left to Right) Tony Schelitzche, Allison Schelitzche, Jessica Schelitzche, Jesse Schelitzche.